You don’t own a motorsport inspired watch? Here are 5 reasons you need one. 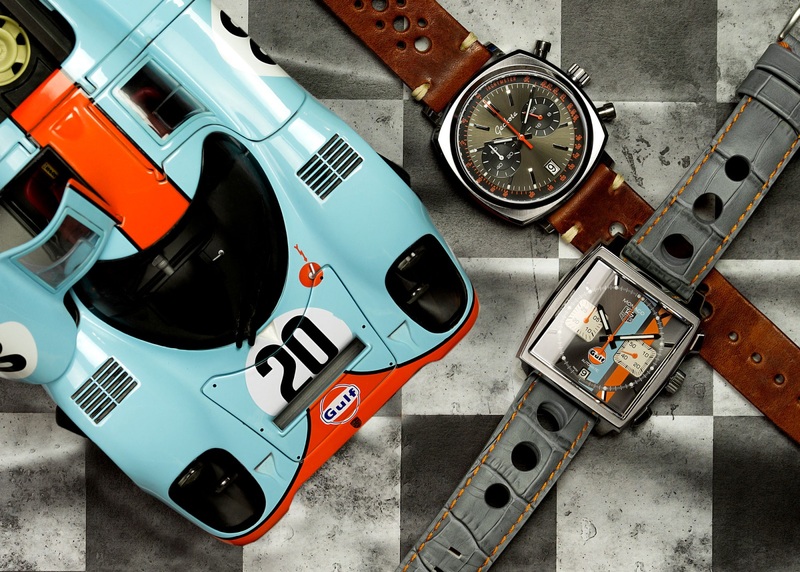 Check out five reasons why everybody should own at least one racing-inspired watch. The motor car, motorsport and the wristwatch have grown up together since the early twentieth century. They’ve been inextricably linked since Arthur Dunhill’s motorities were sold to motorists seeking to equip their new horseless carriages. Now, the relationship between watches, cars and motorsport is closer than ever. And it’s given rise to a myriad of truly amazing motorsport inspired watches. From the wristwatches given to early American racers such as Barney Oldfield to help promote sales (maybe Jo Siffert wasn’t the first motorsport watch ambassador after all), to James Garner’s Heuer Carrera on the set of Grand Prix and Hublot’s MP-05 LaFerrari, watches and motorsport have been connected. And that leads us nicely into our first reason. 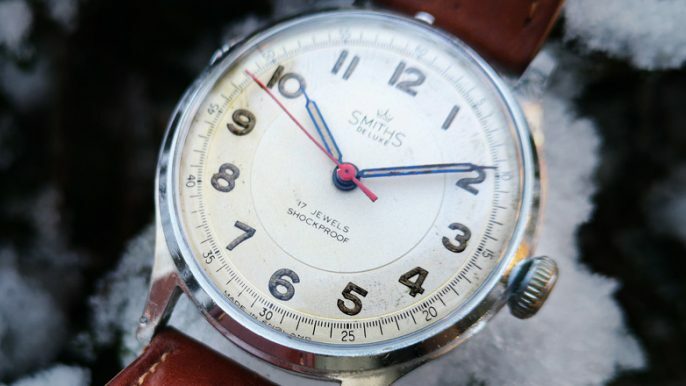 Your watch could be a vintage reference worn by racers from yesteryear. If you’re exceptionally fortunate (and deep-pocketed), maybe a Jaeger-LeCoultre going back to the watchmaker’s association with Aston Martin in the 1920s. Alternatively, it could be the latest Tag Heuer Formula 1 Chronograph men’s watch. 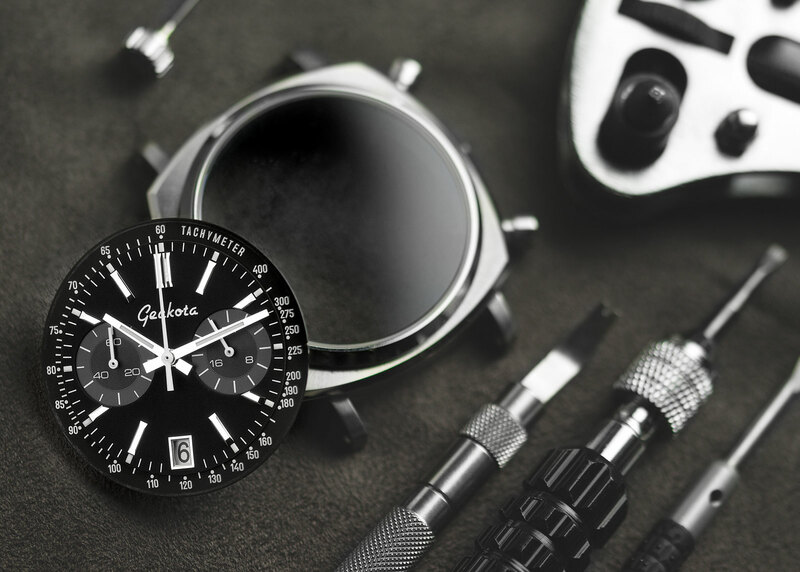 It might even be a respectful homage watch by a passionate micro brand like Geckota, who recently announced their first watch inspired by the best racing watches of the 1960s and 1970s. At one end of the scale are watches that were worn by motorsport heroes of their day – such as the vintage Heuer Autavia references worn by racers such as Jochen Rindt (2446) and Jo Siffert (1163T). 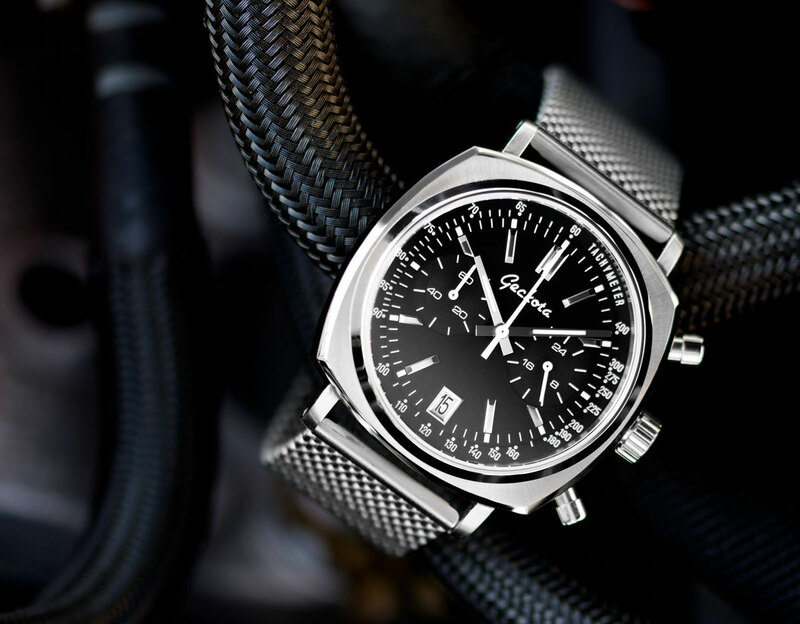 At the other extreme, there are contemporary watches drawing inspiration from classic or modern races: Chopard’s 1000 Miglia; Wyler Genève’s Dakar Rally inspired chronograph; or Richard Mille’s RM 030 Le Mans Classic, a timepiece that, at first glance, looks more like the engine compartment of a five-litre Porsche 917 than a watch. Whatever your choice of motorsport inspired watch, and whether you pay a few hundred pounds or a million, your choice makes an unambiguous statement about your passion for racing. You also get a very personal connection to the sport. Another great reason for owning racing inspired watches are the racing-derived features designed into them. 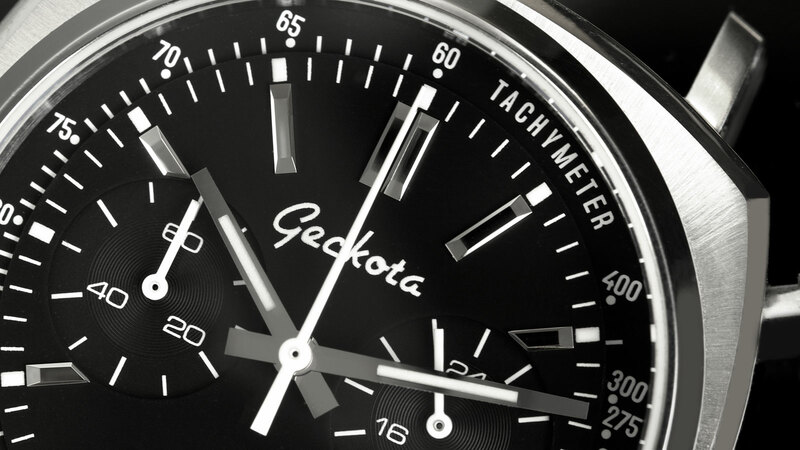 It could be as simple as the look of the ubiquitous racing tachymeter on the Geckota Racing Watch. Or it could be the exquisite detail of the ‘fuel gauge’ power reserve on Chopard’s Mille Miglia 2015 Race Edition. And what about the subtle attention to detail as Hanhart references automotive Allen bolts to attach their Primus Racer’s flexible strap lugs. It wouldn’t be the first time a watch manufacturer has drawn inspiration from Porsche. Do you remember the Motochron that reproduced a Porsche 911 speedometer in miniature? And then there’s Panerai’s Ferrari California Flyback Chronograph, the dial of which also takes its cues from the full-size car’s instruments. Whether you own a Ferrari or merely lust for one, these little details are a way to wear a piece of your dream. Being able to take your watch everywhere raises an interesting point. And it’s a great counter-argument to anyone who criticises the idea of spending thousand on a watch. Maybe you’ve heard someone comment that you could buy a nice car for the price of a luxury watch. You could, but that car will sit in your garage, in the parking lot or on the street for much of its life. On the other hand, a motorsport inspired watch will be there with you, on your wrist, delighting you whenever you check the time. Go figure! 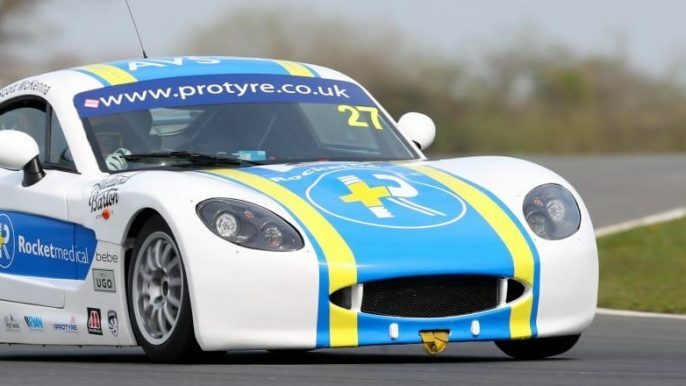 Earlier, we mentioned the appeal of buying into the long tradition and history of motorsport. Now here’s another, related, reason for owning a motorsport inspired watch. Owning one or more expensive or affordable motorsport watches is a fantastic way to show the world your passion. You can demonstrate your affinity with a particular marque, a favourite circuit or an admired driver. There have never been so many horological ways to celebrate your interest in motor sport. How about with a Sinn Spezialuhren [Audi] R8 Chronograph or a Maurice de Mauriac XL Chronograph Le Mans, in the colours of the Ford GT40 that beat Porsche by just 100m in the 1969 24-hour race – the closest-ever Le Mans finish. Alternatively, how about the sports car and F1 drivers’ watches inspired by racers such as the late Ayrton Senna (Hublot), Vic Elford (Autodromo), Michael Schumacher and Juan Pablo Montoya (Audemars Piguet). An authentic period Autavia will probably cost you the best part of £15–20,000 today. 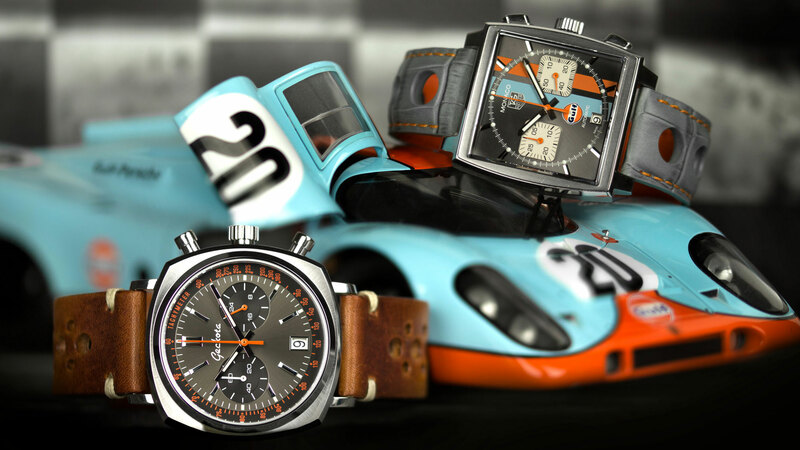 Alternatively, look to a micro brand like Geckota for a taste of automotive or motorsport history with their tribute to the Heuer Camaro. Whatever racing watch you buy, look forward to a practical, very usable everyday wear. There’s our fourth reason for owning a motorsport inspired watch. Generally, they’re practical and easy to wear on all kinds of occasions. Whatever your preferred motorsport inspired watch, there’s a high likelihood that it will be a racing chronograph. If you read our article on racing chronographs, you’ll appreciate that the days of using wristwatches for serious race timing are long gone. Be that as it may, the design language of iconic racing watches lives on in the simplest budget chronos and the most expensive limited editions alike. You see, the features that made racing watches so appealing 50 years ago, now make them a versatile everyday wear. They typically have large, clear dials and anti-reflective coatings. And in many cases, decent water resistance. Add functionality and style and you’ve a timepiece that will fit in (or steal the show) at all kinds of occasions. There’s the underlying chronograph technology too. 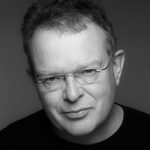 As Heuer pointed out in their 1970s brochures, there are virtually unlimited uses for an accurate chronograph: from timing your breakfast eggs to timing the kids at sports day. 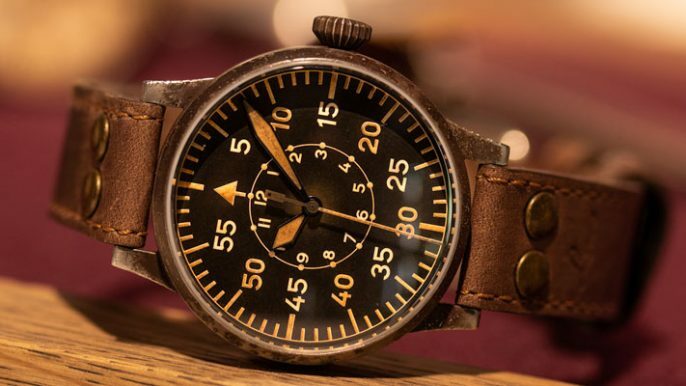 Even a basic quartz chronograph gives stunning accuracy. And if, like the new Geckota Racing Watch, your motorsport inspired wear has a meca-quartz hybrid movement, you’ll enjoy the best of quartz accuracy and mechanical benefits such as a flyback chronograph. With TAG Heuer announcing the relaunch of the Autavia 2017 as we write this article, we’re reminded of Heuer’s inspired incorporation of a rotating-bezel tachymeter on the original Autavia. What a superb tool that was, even if you didn’t use it for race timing. And what an opportunity missed by virtually everyone else in the industry who persisted with fixed bezels. 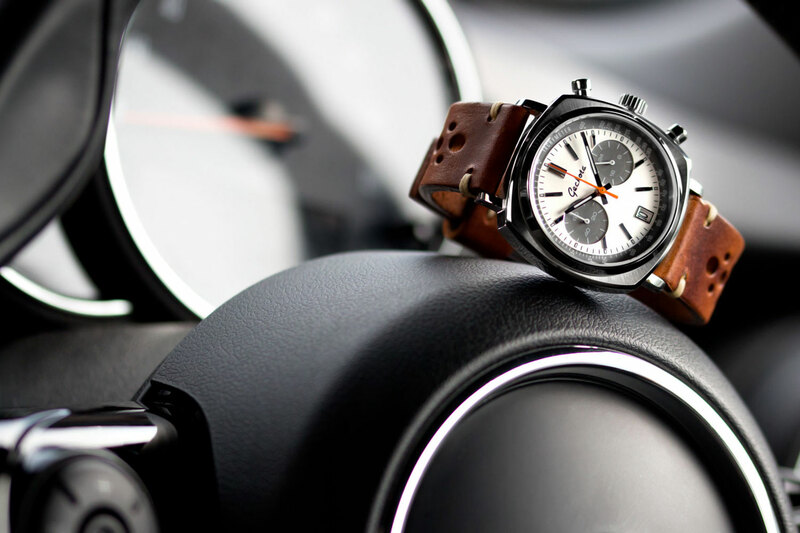 Even if your watch is just a Seiko racing chronograph costing a couple of hundred pounds, motorsport and car-inspired watches are stunning engineering masterpieces – just like cars. 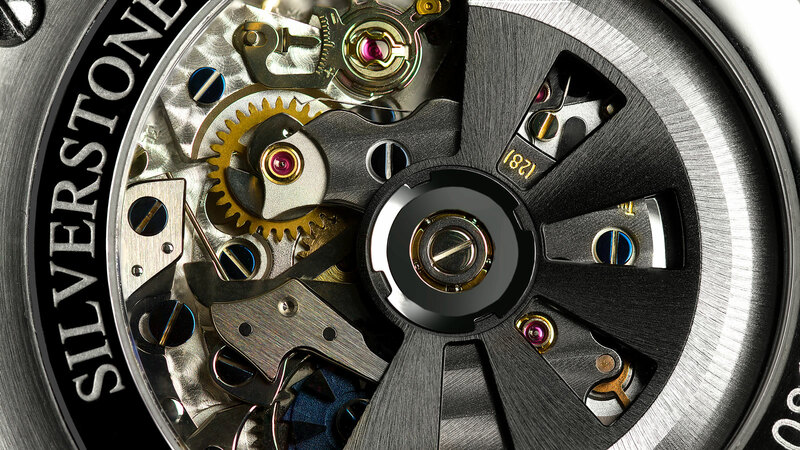 Not only does your watch probably have as many (or more) parts than a car, but as we said earlier, you can wear it on your wrist all day and enjoy the micro-precision of the movement. It’s a lot easier – and much more discreet – than picking up your smartphone. So there you have them: five reasons why you should own a motorsport inspired watch – or treat yourself to your first! If you take nothing else away from this article, it’s the diversity of historical, technical design and cultural influences that go into the myriad of motor sport inspired watches available today. You’ll ‘get this’ instantly or you won’t. If you don’t, maybe a motor sport watch isn’t for you. But if you do, you’re probably already sensing the excitement of the pre-race build up; the ear-shattering roar as the field enters the first corner; or the magic of classic cars reliving the golden days of the Mille Miglia in the (Chopard) Mille Miglia Storica. And that, whether your choice among motorsport or car-inspired watches is a Richard Mille or a Geckota Racing Watch, is what this is all about. If you get it, you get it!